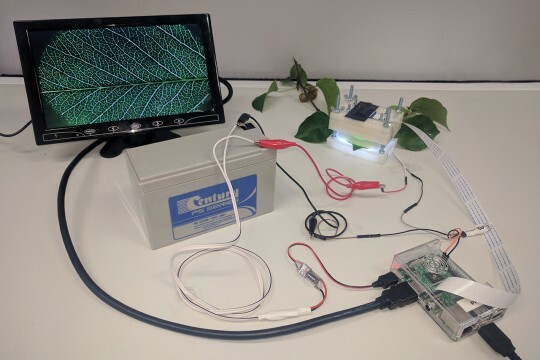 Finding thresholds at which loss of plant functionality occurs during drought is critical for predicting future crop productivity and survival. Xylem resistance to embolism has been suggested as a key trait associated with water-stress tolerance. Although a substantial literature exists describing the vulnerability of woody stems to embolism, leaves and roots of herbaceous species remain under-represented. Also, little is known about vulnerability to embolism at a whole-plant scale or propagation of embolism within plants. New techniques to view the process of embolism formation provide opportunities to resolve long-standing questions. 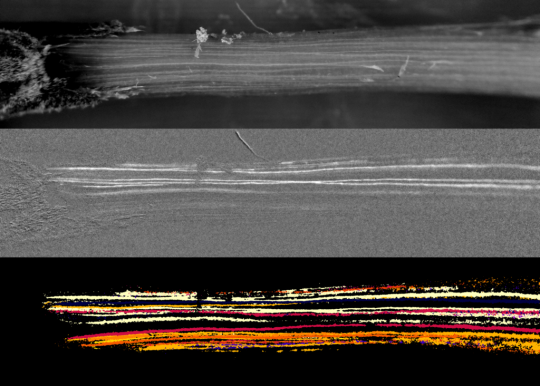 Here, we used multiple visual techniques, including X-ray micro-computed tomography and the optical vulnerability method, to investigate the spread of embolism within intact stems, leaves and roots of Solanum lycopersicum (common tomato). We found that roots, stems and leaves of tomato plants all exhibited similar vulnerability to embolism, suggesting that embolism rapidly propagates among tissues. 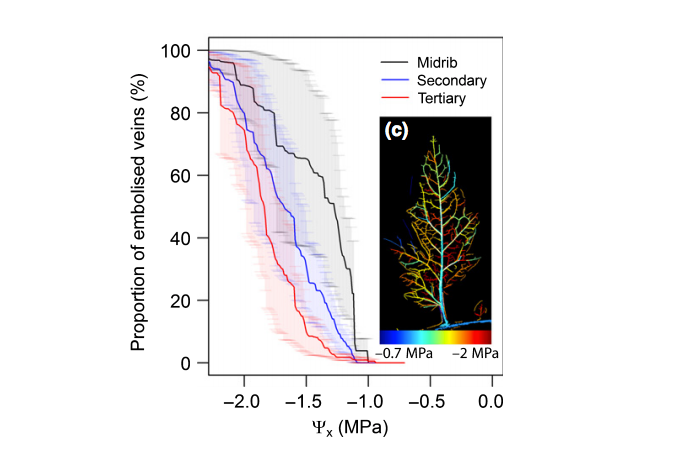 Although we found scarce evidence for differentiation of xylem vulnerability among tissues at the scale of the whole plant, within a leaf the midrib embolized at higher water potentials than lower order veins. Substantial overlap between the onset of cavitation and incipient leaf damage suggests that cavitation represents a substantial damage to plants, but the point of lethal cavitation in this herbaceous species remains uncertain. Skelton RP, Brodribb TJ, Choat B. 2017. Casting light on xylem vulnerability in an herbaceous species reveals a lack of segmentation. New Phytologist: 561–569.